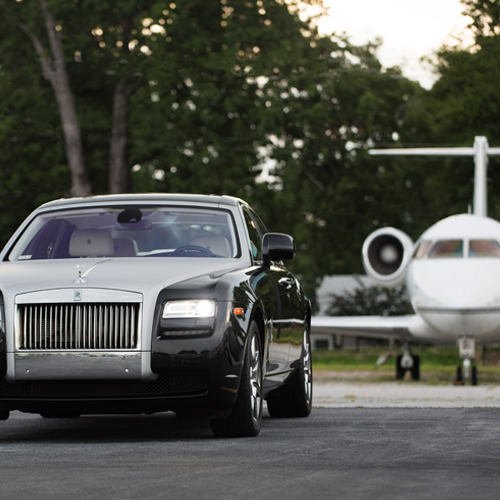 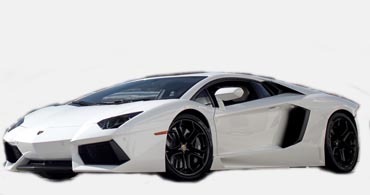 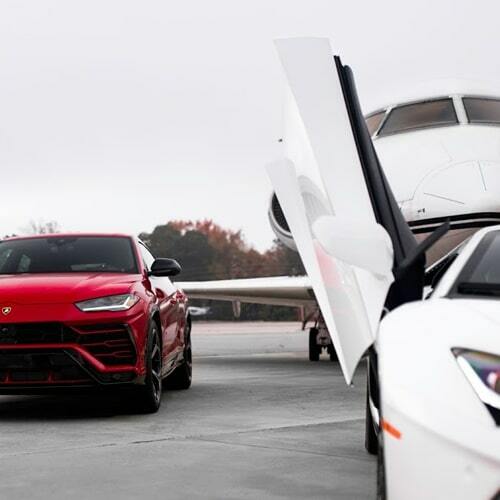 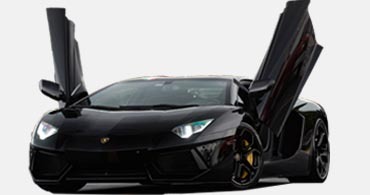 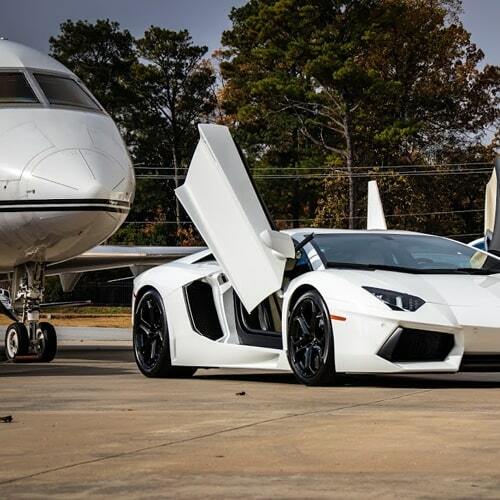 Welcome to Milani Exotic Car Rental, the premier exotic car rental service and private jet charter in Atlanta, GA. With locations at both DeKalb-Peachtree (PDK) Airport or Hartsfield–Jackson Atlanta International (ATL) Airport, and delivery options throughout Georgia, North Carolina, South Carolina, Alabama and Tennessee, no local luxury car rental business covers as much ground as Milani. 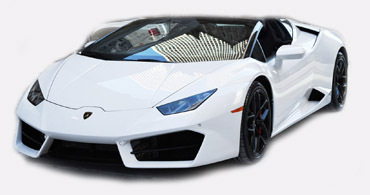 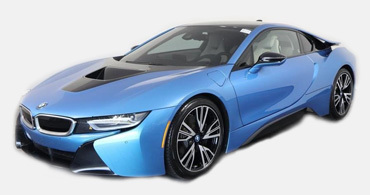 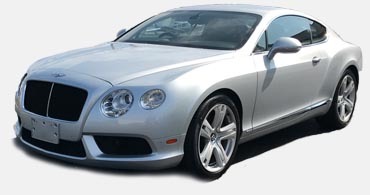 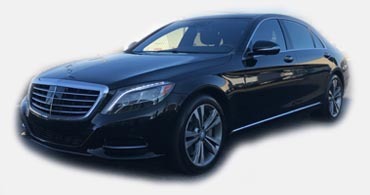 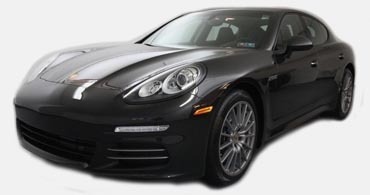 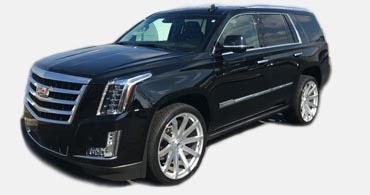 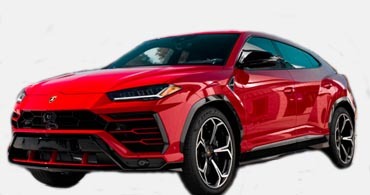 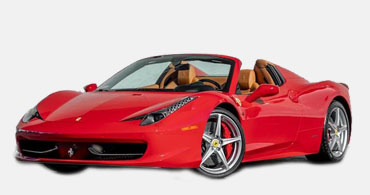 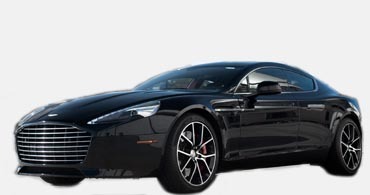 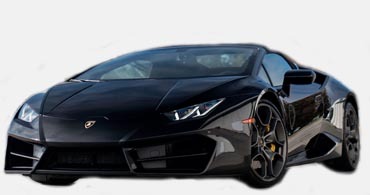 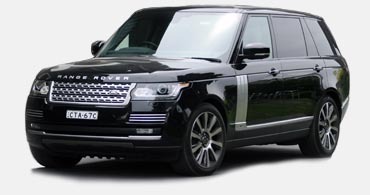 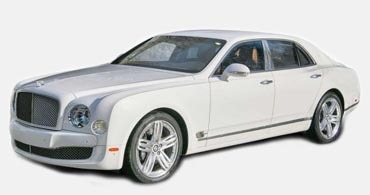 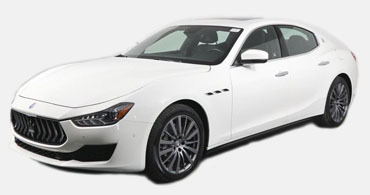 Browse our selection of elite luxury cars and SUVs from manufacturers like Ferrari, Lamborghini, Rolls Royce, Aston Martin, Bentley, Mercedes, Cadillac, Maserati, Range Rover, BMW and Porsche. 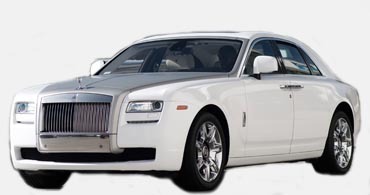 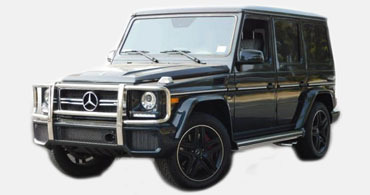 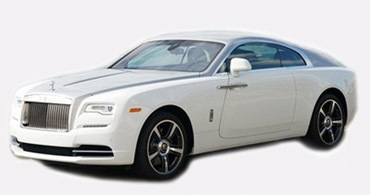 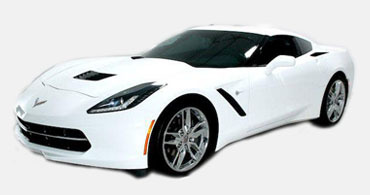 We also provide full-compliment wedding and chauffeur services, as well as in-demand cars for film and photo shoots. 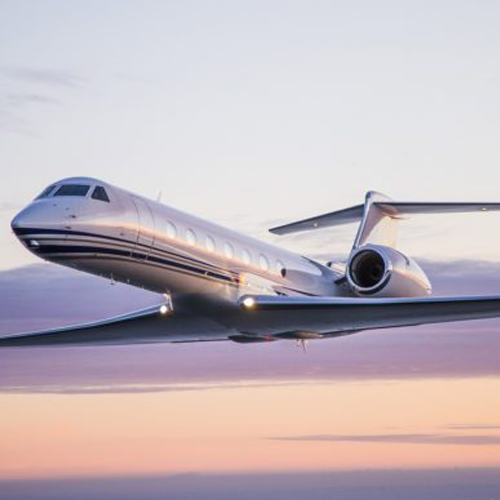 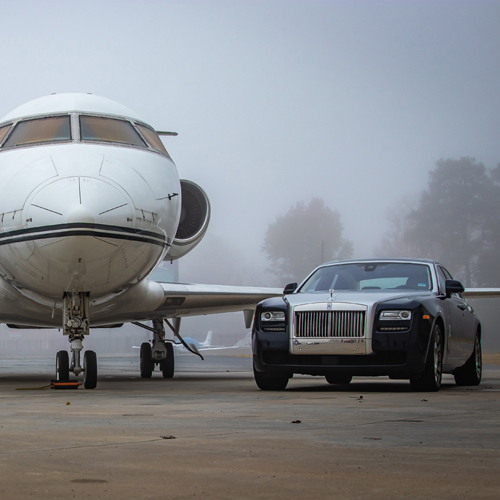 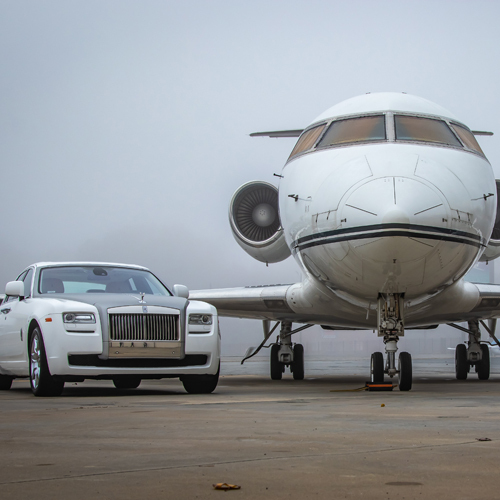 Through our private jet charter services, you can also fly Milani to hundreds of airports worldwide in the same five-star comfort we offer on the road.